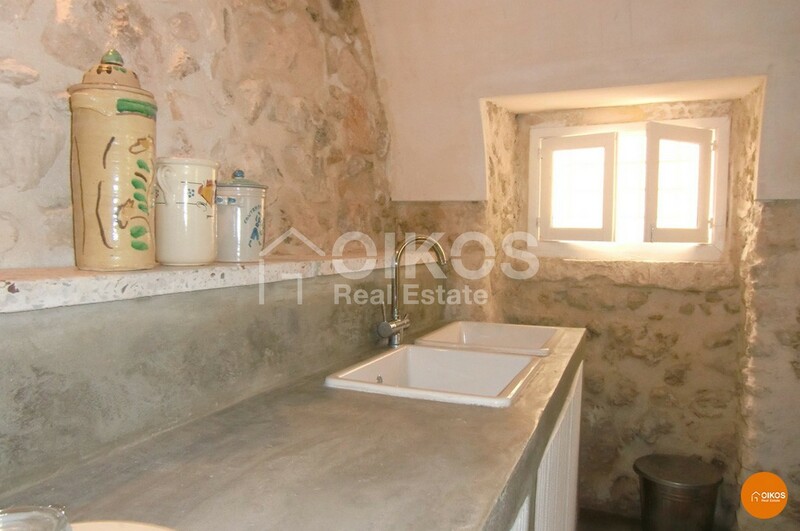 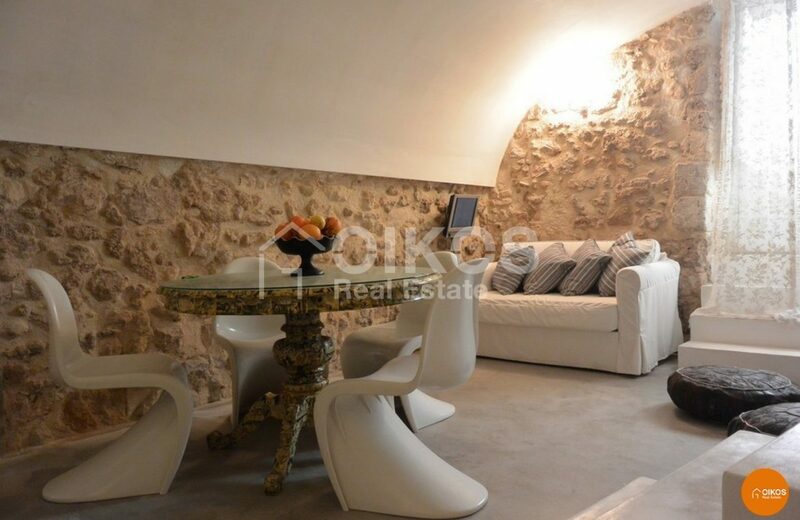 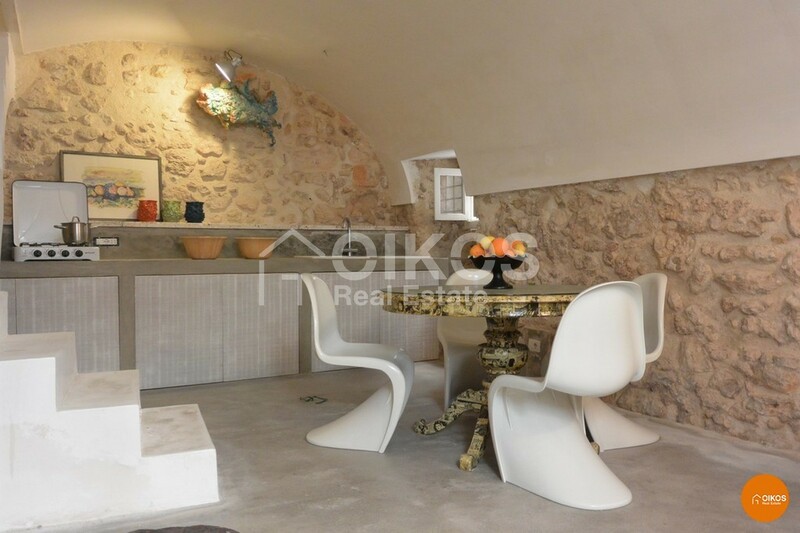 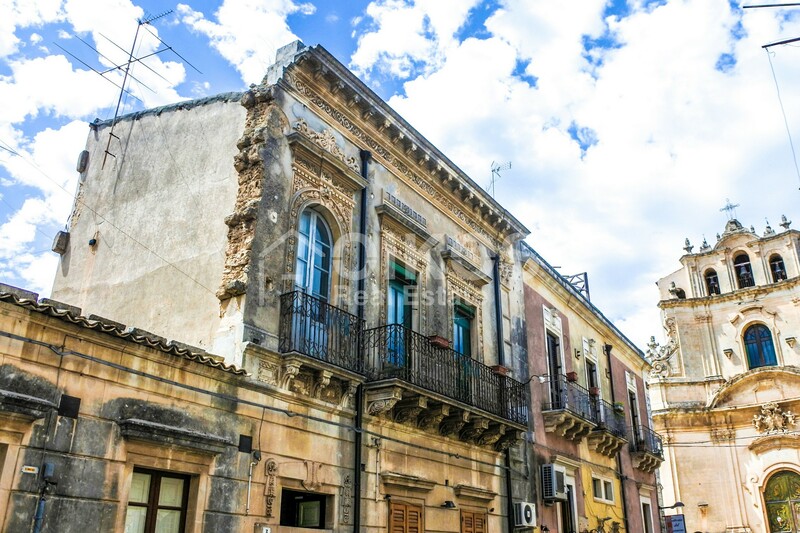 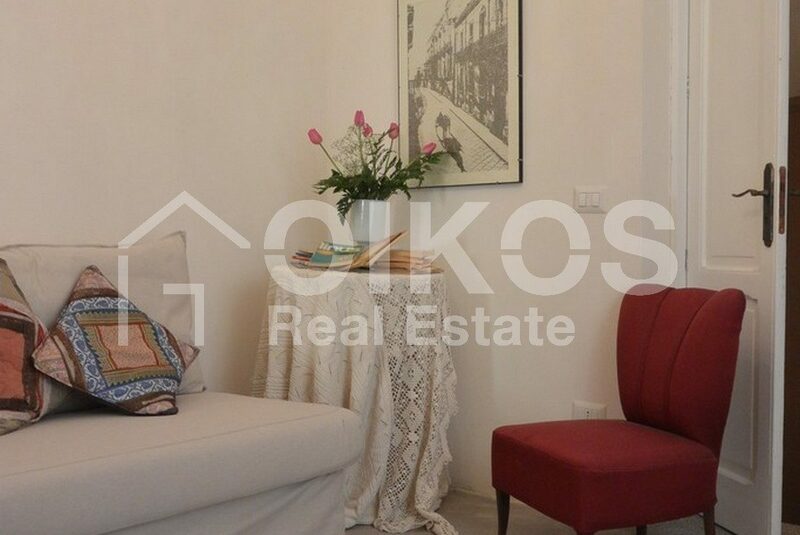 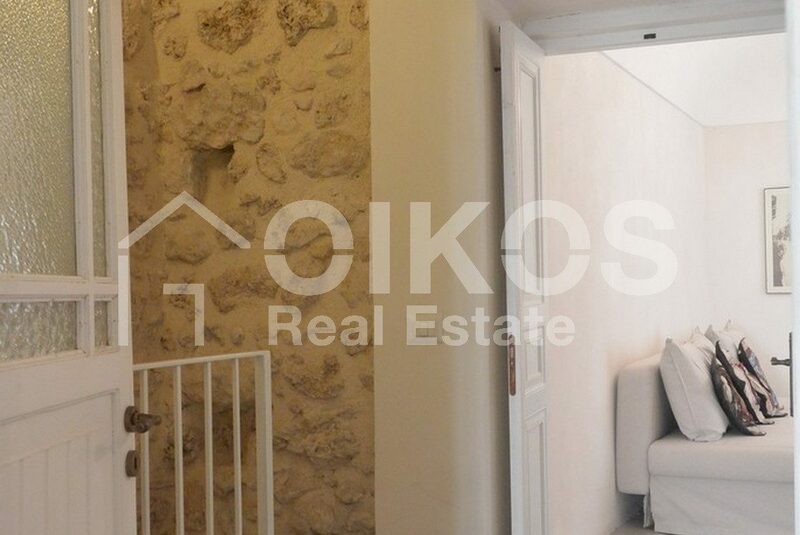 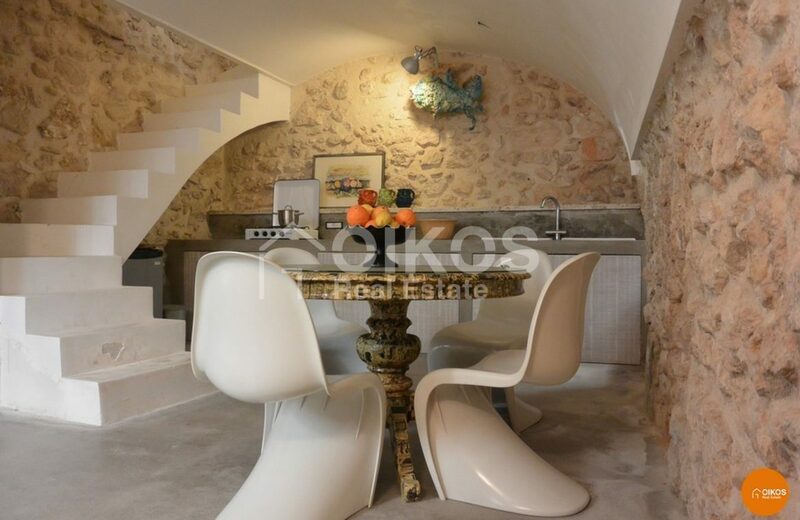 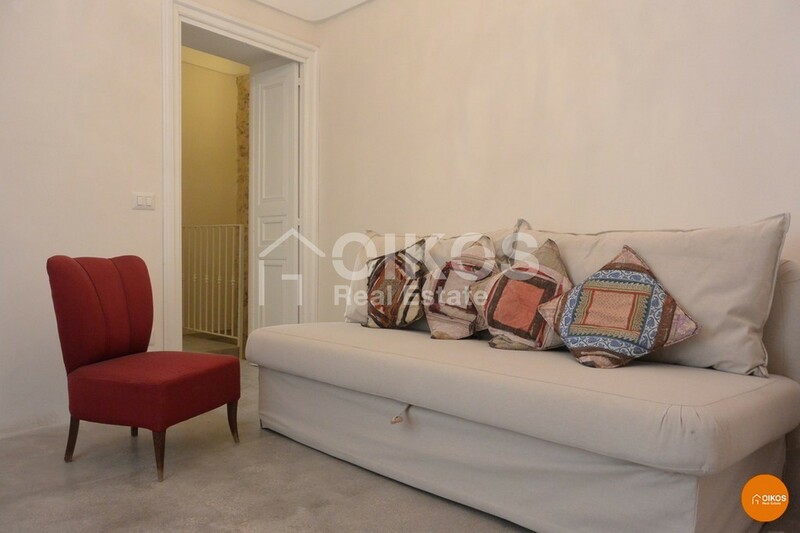 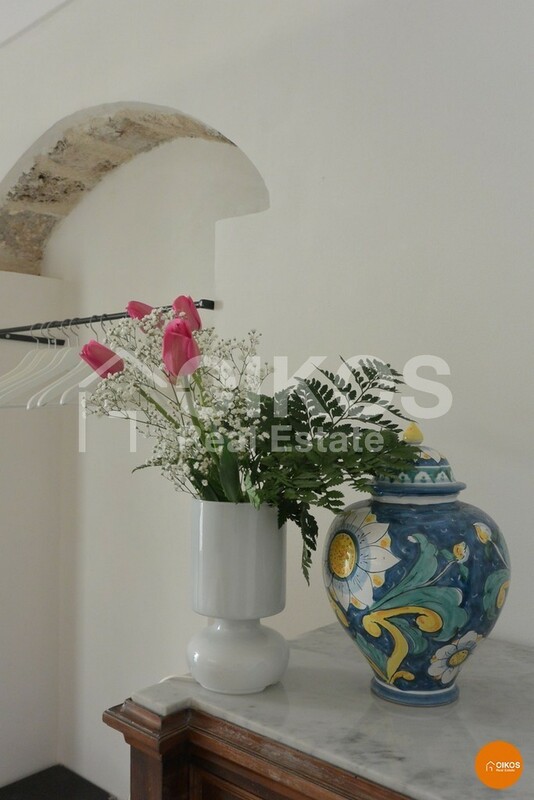 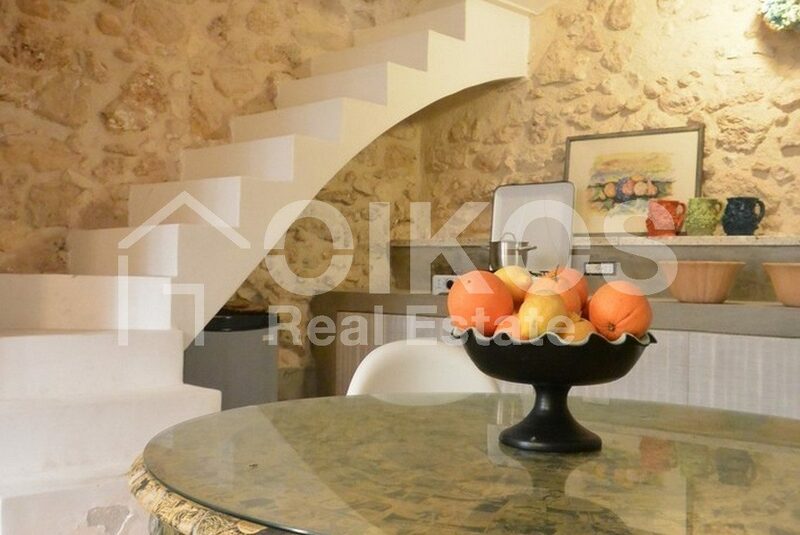 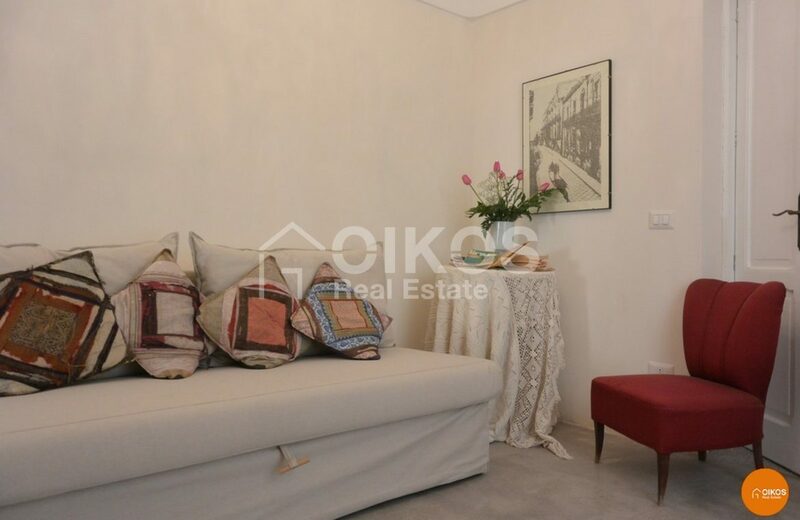 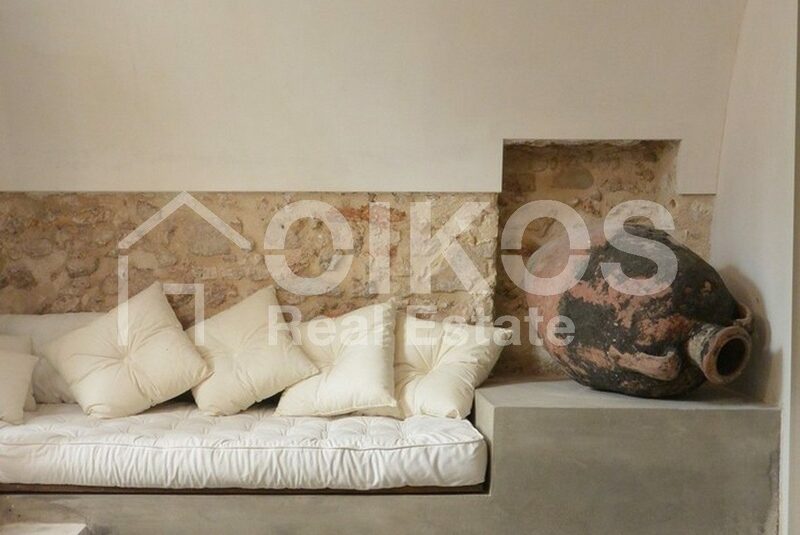 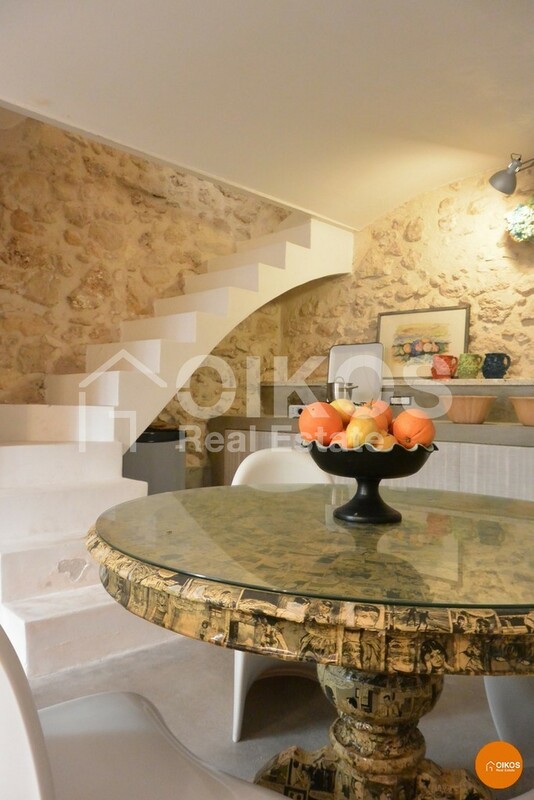 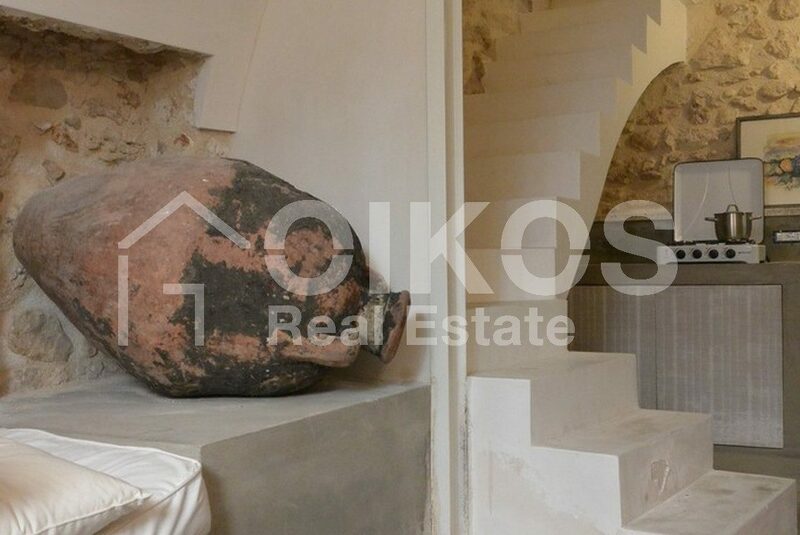 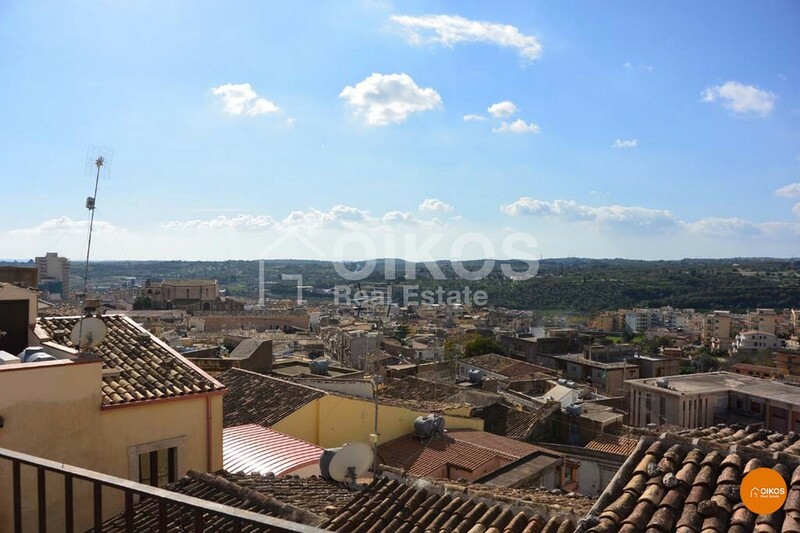 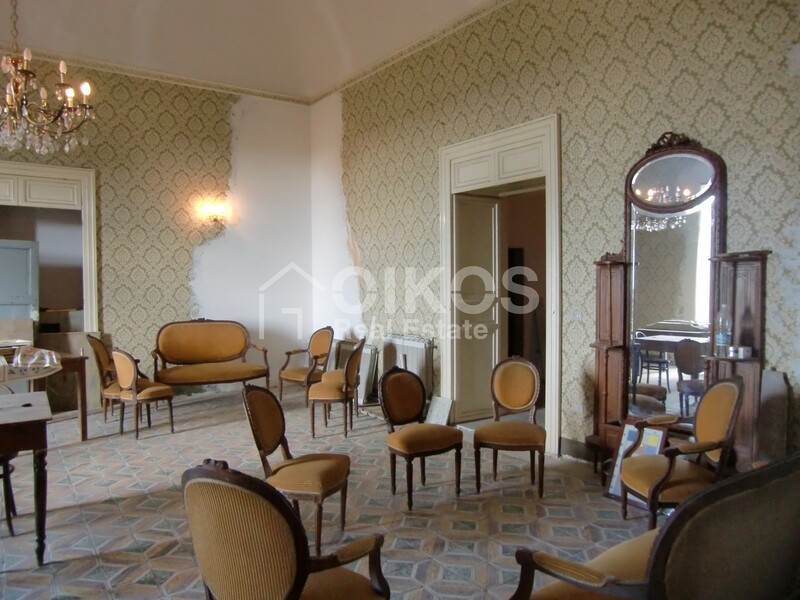 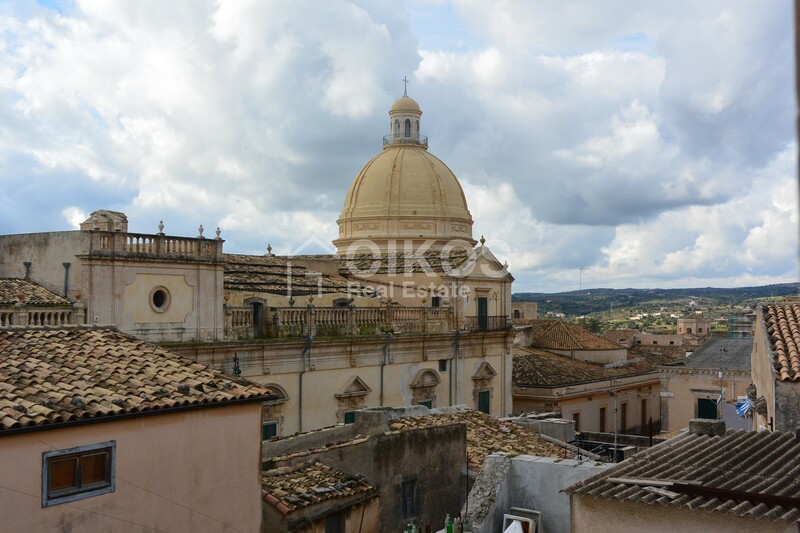 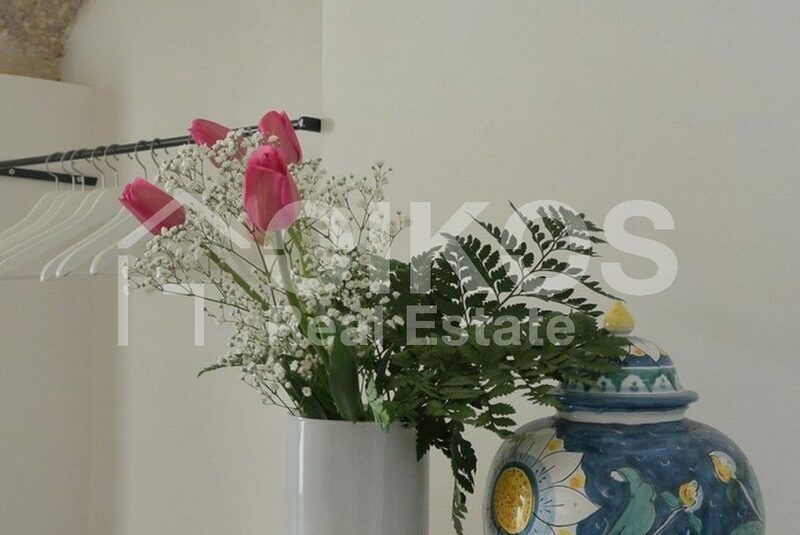 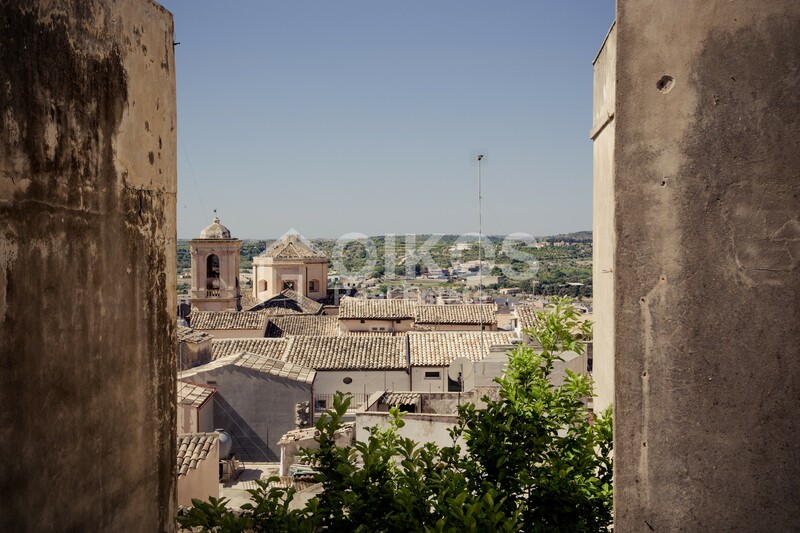 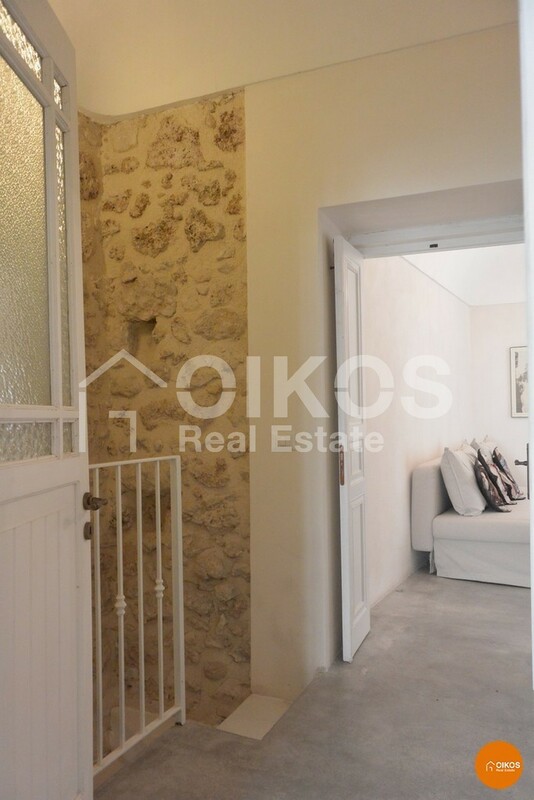 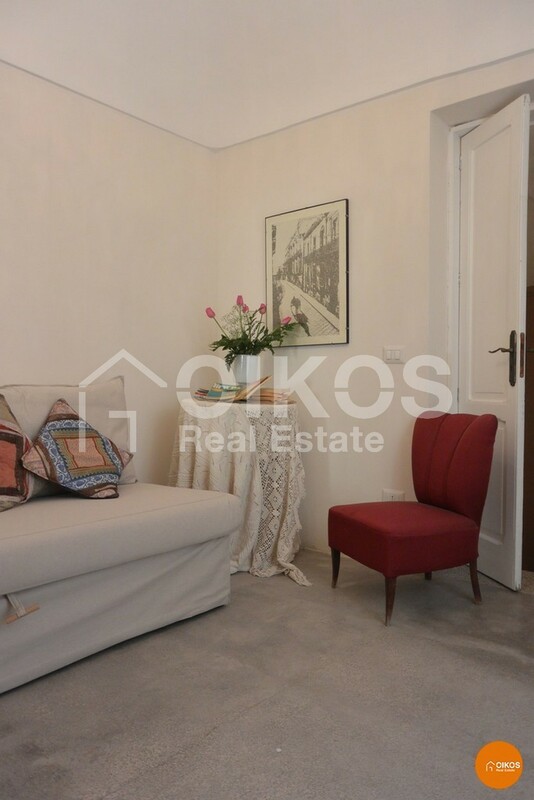 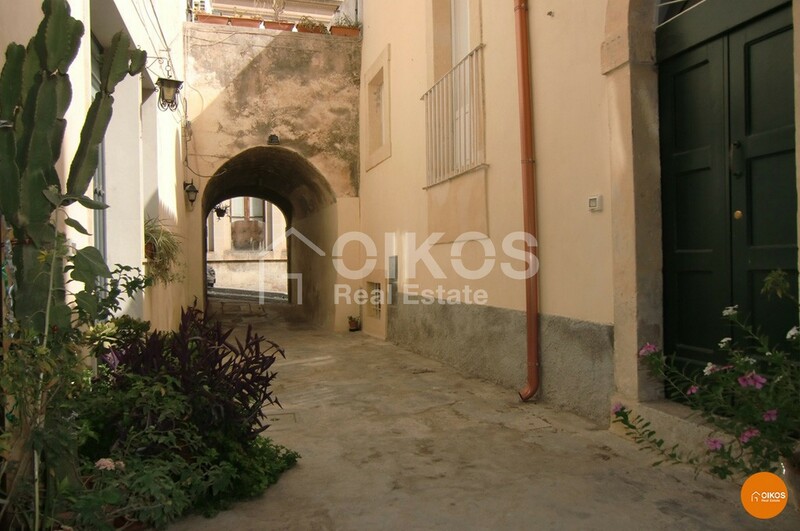 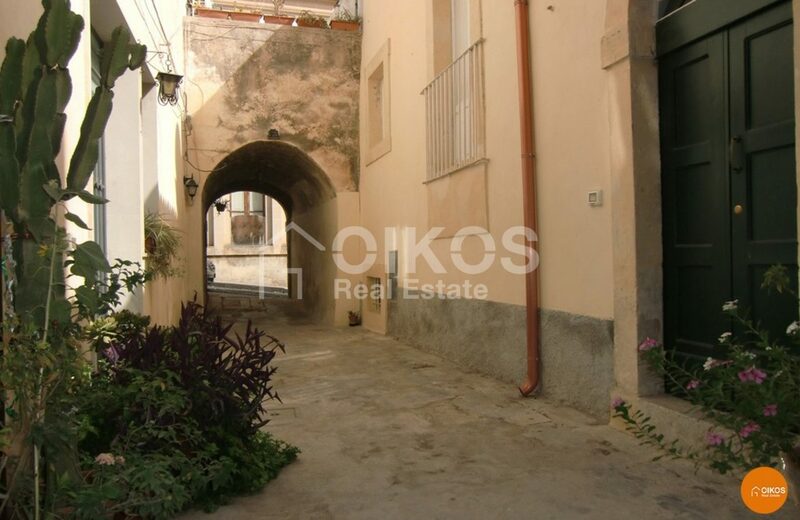 A house in Via Giordano Bruno in the heart of the historic centre of Noto. 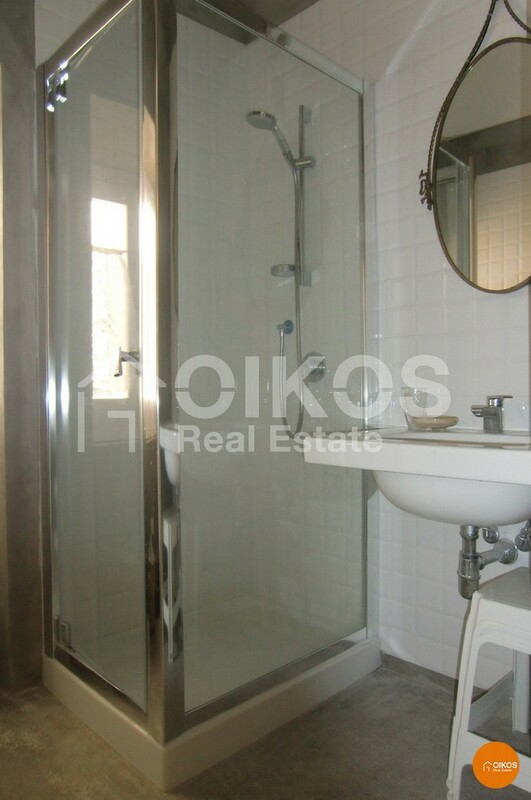 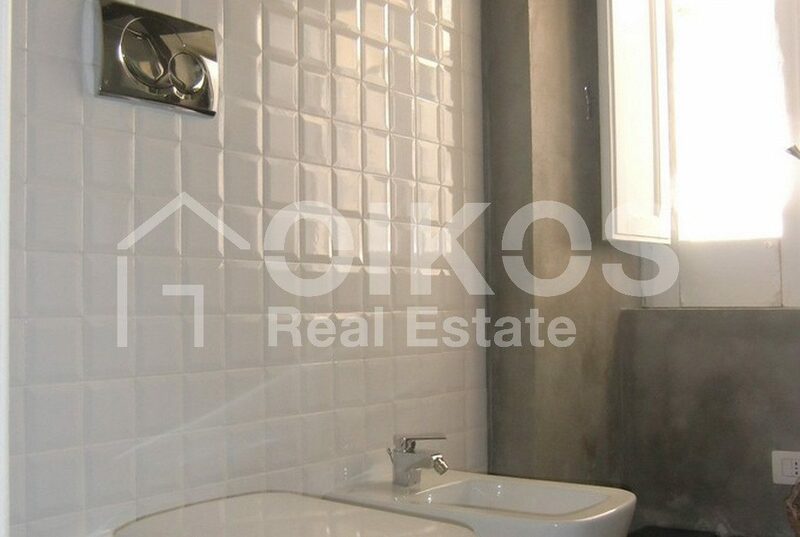 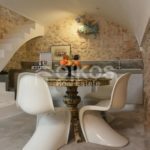 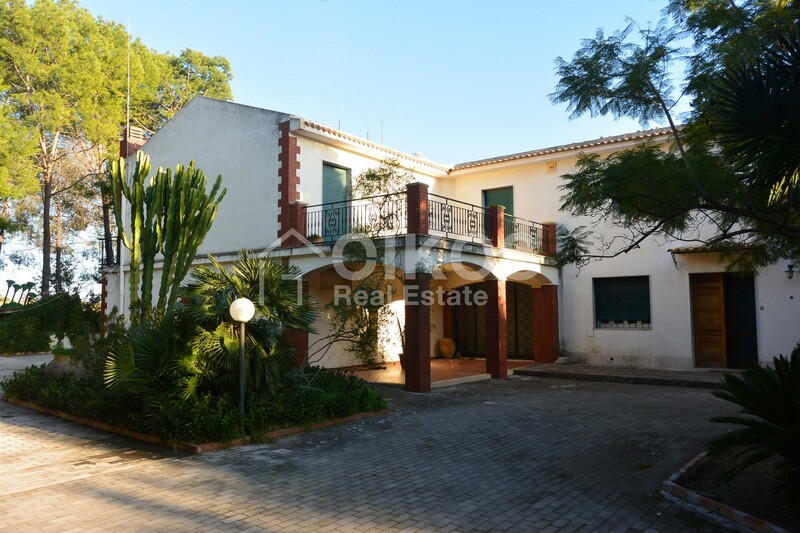 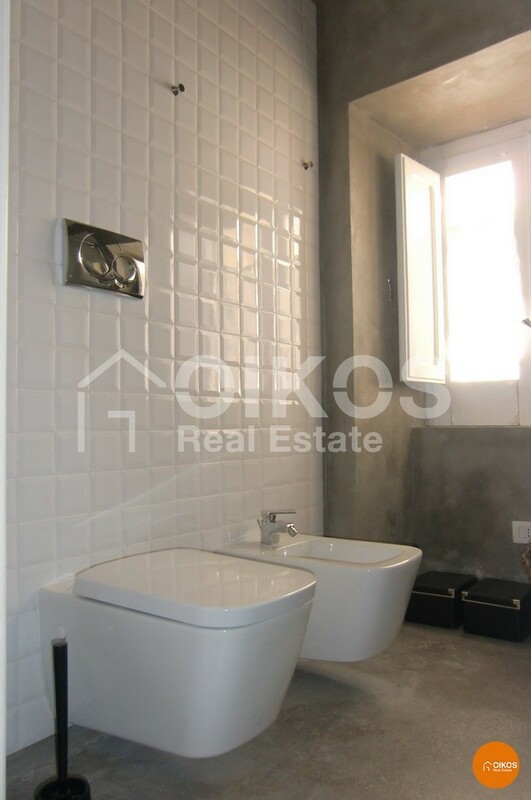 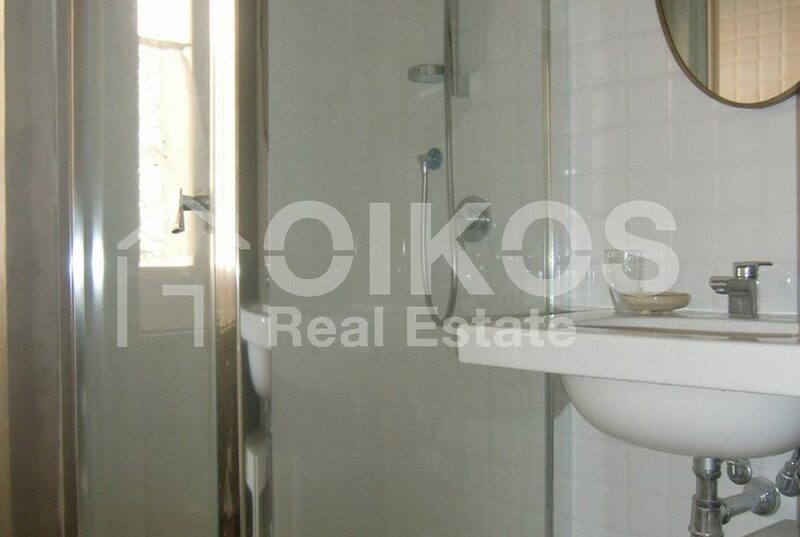 The property has been renovated using materials of a high standard and modern techniques. 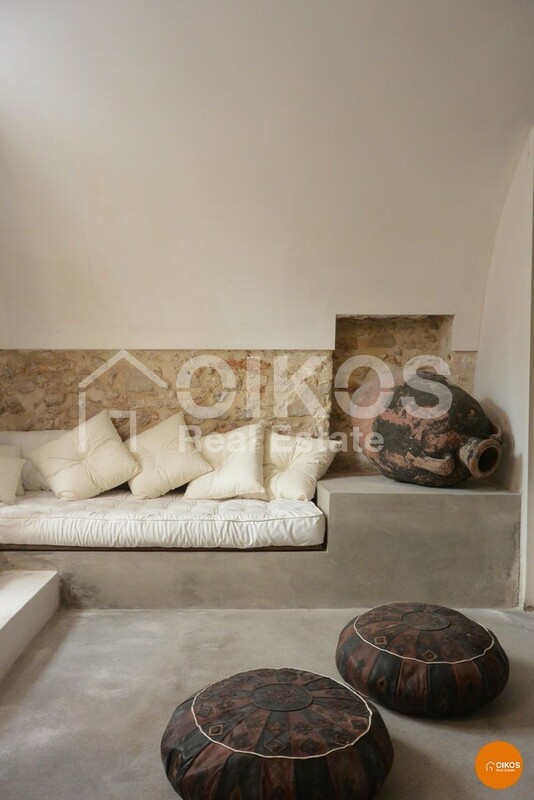 The house has a floor area of about 80 sq. 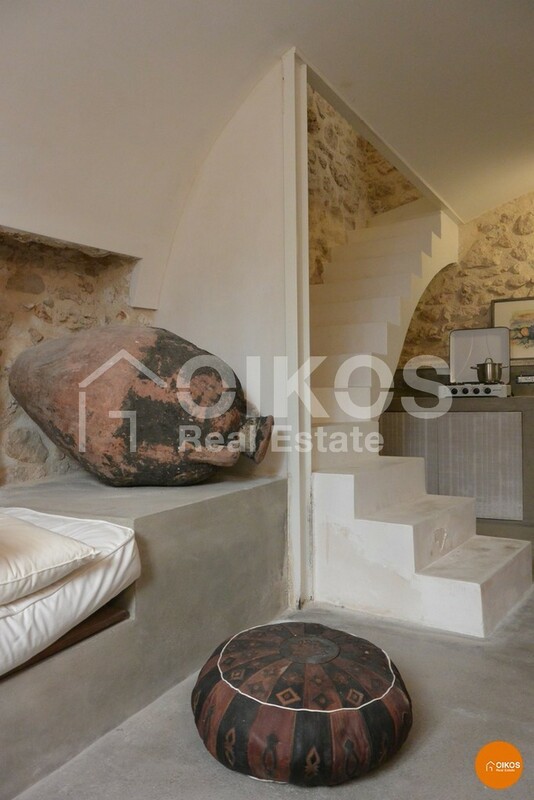 m comprising two floors and two entrances: on the ground floor there is a living room with stone walls and on the first floor there is a bedroom, a small sitting room and a bathroom.